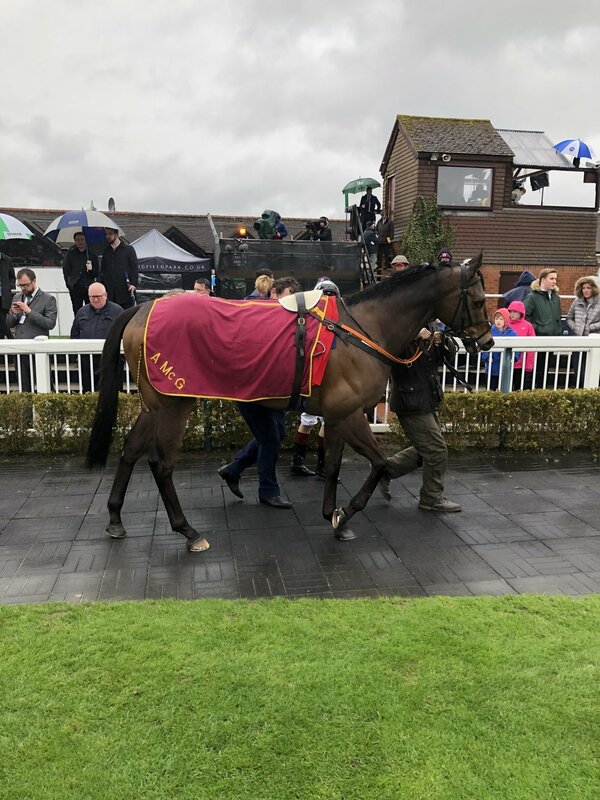 On the back of two impressive wins at Dundalk earlier in the year, Master Speaker made the trip over the pond to compete in the premier handicap race at the All Weather Finals Day at Lingfield Racecourse. Going off at 9/2, in the torrential rain he was up against the toughest field of the year and he did not disappoint. Finishing like a steam train, Master Speaker captured a 4th place finish in this highly impressive field. A very tough test against a very strong field, Master Speaker ran very well. Two victories and a 4th placed finish stands him in good stead for the rest of the year with some exciting races ahead.